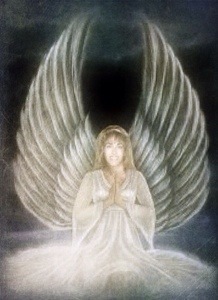 Genuine psychic readings & angel readings channeled by angels. it is truly my pleasure to serve you. I am one of the most sought out love psychics & financial psychics. I am their vehicle; channeling their messages directly to you. It will be my absolute pleasure & honor to walk your life’s path with you. Prev Post: I just took a Personality Test.